IOBC-WPRS Bulletin - How to publish a paper? 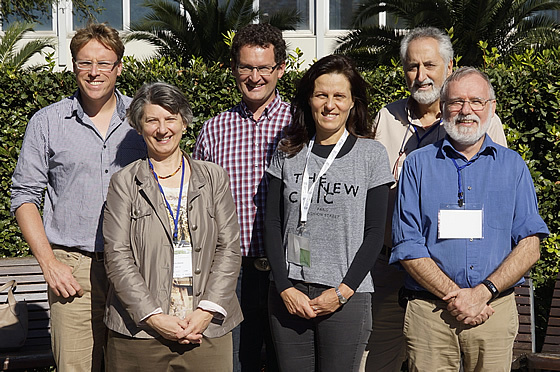 IOBC-WPRS has a new council! 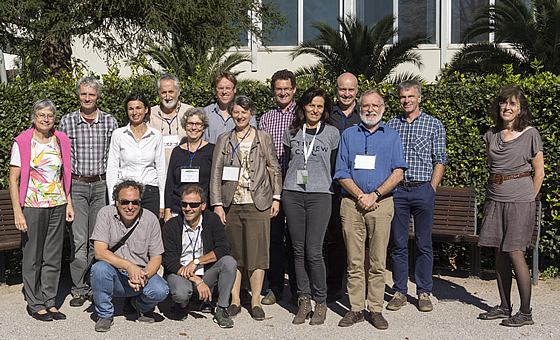 The elections by members took place in summer 2017 and the new elected council was officially confirmed at the General Assembly in October 2017. Five of the executive council members continue their job for the upcoming 4 years in the council and 4 keep the same position. New for the executive council is Giselher Grabenweger, who will be the new treasurer (People & Contacts). Furthermore, nine "common" council members have been elected, which have an important role as liaison officer for the 20 Working Groups. 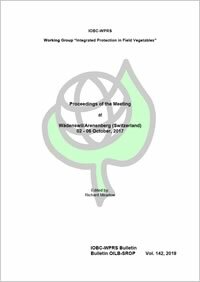 Proceedings of the Meeting at Wädenswil / Arenenberg (Switzerland), 02.-06.10.2017. Volume 64, Issue 2, April 2019 is now available! Note: Electronic documents only, no printed versions. Subscribe to our FREE e-mail newsletter, and get the IOBC-WPRS News delivered to your inbox.